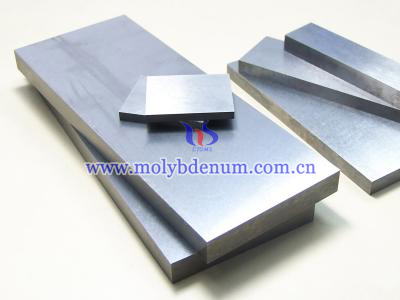 Molybdenum boats are made after processing molybdenum plates with cutting, folding, riveting and welding. The boat shapes can be molded according to customers’ requirements, including round, rectangular, square, and trapezoidal and so on. 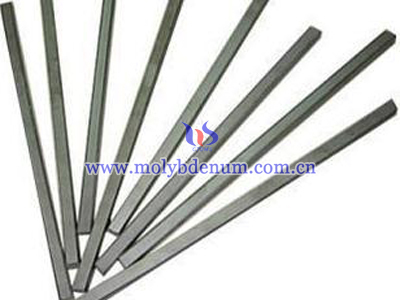 Molybdenum boats own properties of source material–pure molybdenum, or molybdenum alloy. 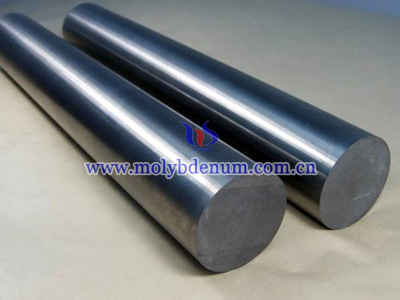 Molybdenum boats are widely used in the vacuum thermal evaporation air, the capacitor's sinter, the nuclear fuel's sinter, rare earth industry, and so on. 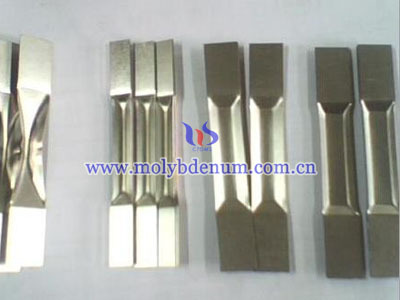 During sintering of other elements,molybdenum boats will not be dissolved, because the melting point of molybdenum boat is much higher than other chemical elements. 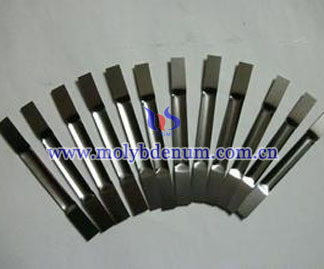 Molybdenum boats are also used as carrying boats and related parts of high-temperature furnace of machines. Sincemolybdenum boats can be divided according to shapes, they have their own advantages in application. For example, boats with oval dimple have a higher capacity while those with round dimples are less affected by shorting through evaporation. 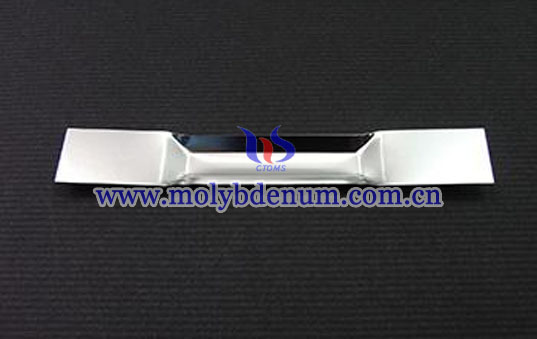 Molybdenum boats sources are probably the most popular evaporation sources due to their ease of use and a wide range of capacities, because molybdenum boats can be used for low temperature as well as high temperature materials. Of course, molybdenum boats must operate at a temperature considerably above that required to evaporate the material it contains.